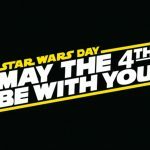 Celebrate FREE comic book day and “May the Fourth Be With You” in Champaign-Urbana. 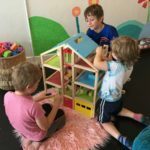 Get to know The Play Day Cafe, and indoor play and art space for children located in St. Joseph. 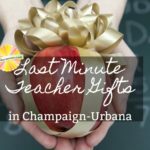 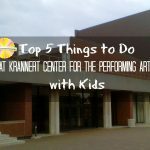 We have teacher and parent suggestions for the most wanted teacher gifts in Champaign Urbana.